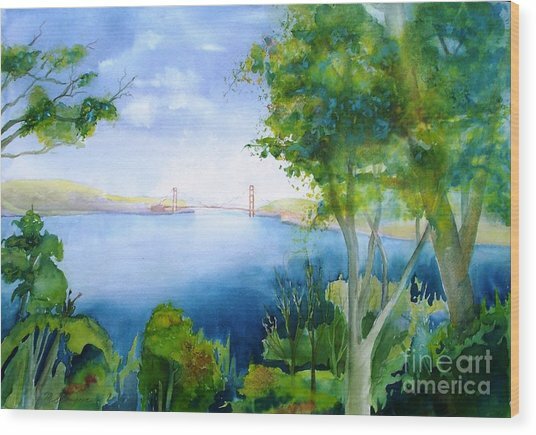 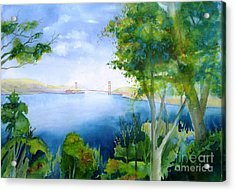 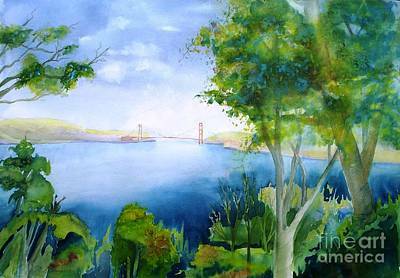 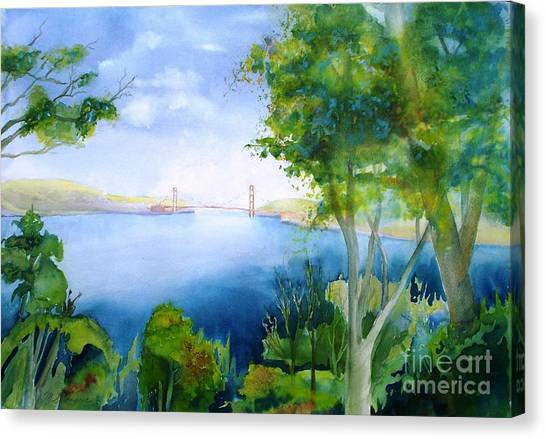 Golden Gate San Francisco is a painting by Maryann Schigur which was uploaded on October 6th, 2010. 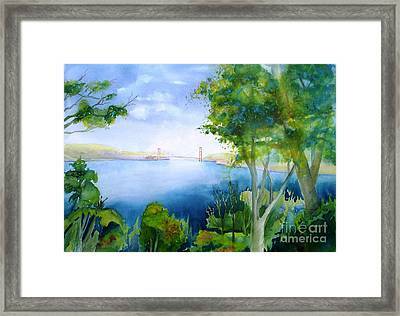 Transparent watercolor, 22 x 30, original was sold. 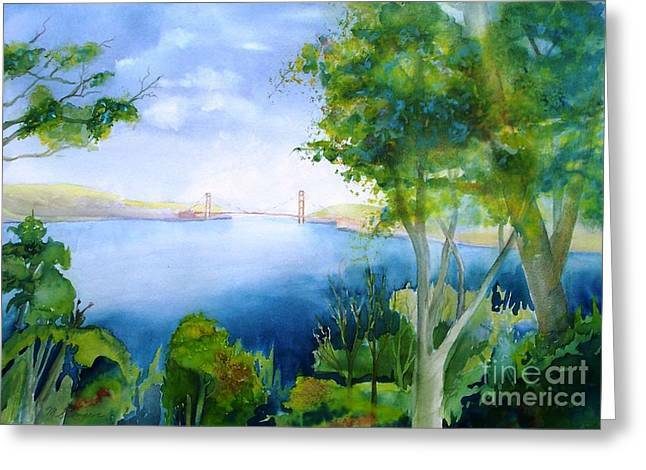 Mary,Thank you for the feature.